Massive Price Reduction!!! Motivated Seller!!! 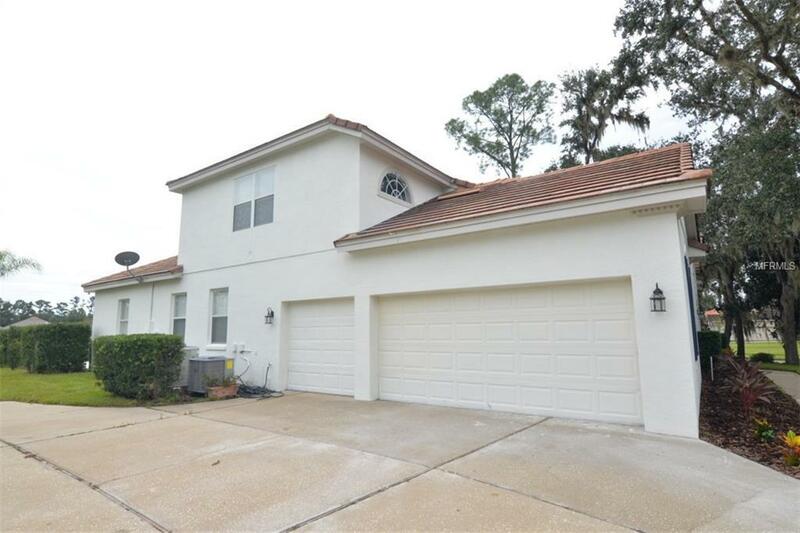 Beautifully custom remodeled home featuring five bedrooms and 4 baths with the option to use the office as an additional bedroom. Everything has been upgraded in this home from A-Z by a professional designer; new paint, new hardwood, and new tile have been installed throughout the home. An updated Master Bedroom Suite beautifully enhanced features a his & her closets, Master Bath with his and her vanities, soaking tub, and large walk in shower with a custom glass door. The home layout host a three way split with 4 bedrooms and 4 baths, plus a 5th bedroom/office. The outside area has been expanded and features a covered lanai area with a pool. The renovations were done with the highest quality materials. This is a unique plan for Magnolia Plantation, perfect for a large family or for a family needing a private living area for guests or elderly parents. 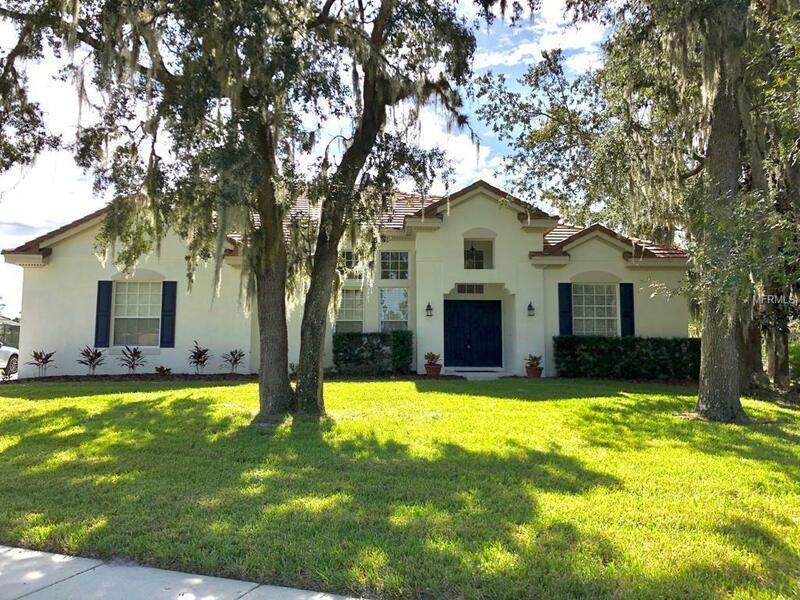 The home sits on a beautiful oversized lot with a view of the golf course and pond. 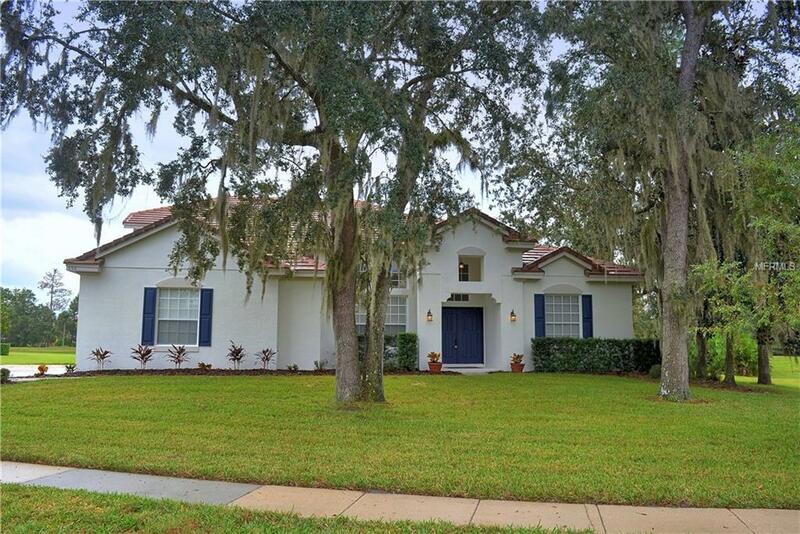 This subdivision is in close distance to Winter Springs Town Center, Seminole Country Trail System, and all three top rated Seminole County Public Schools. Listing provided courtesy of Sand Dollar Realty Group Inc.